Writing a screenplay “isn’t that hard,” says Danny Rubin, Briggs-Copeland lecturer on English. “It’s only impossible.” In other words, turning out a 120-page script—the standard length for a two-hour feature film, computed at one page per screen minute—isn’t an especially difficult challenge, but writing “one that actually works, that reaches the audience, comes alive, engages us emotionally” certainly is. 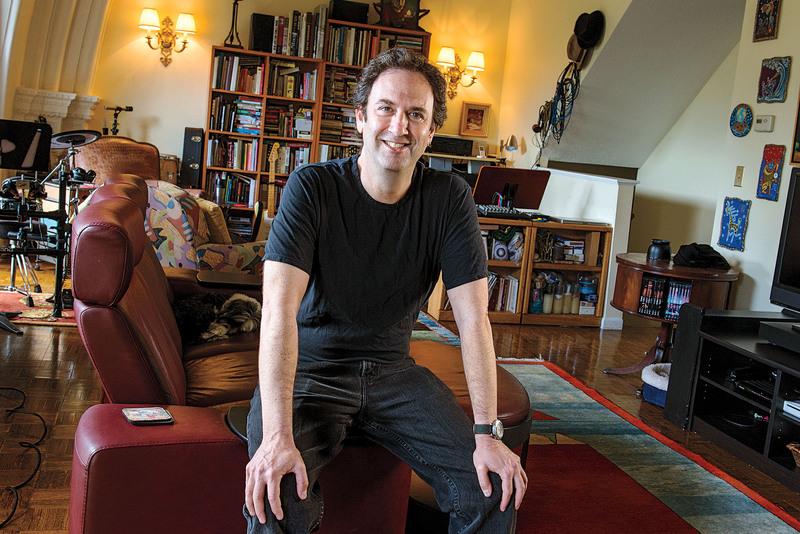 In 2008, when the English department decided to add screenwriting to its creative-writing offerings, it tapped Rubin, who has written dozens of screenplays in the past two decades. Three have been produced, including his big hit, Groundhog Day, the 1993 existential comedy starring Bill Murray and Andie MacDowell.